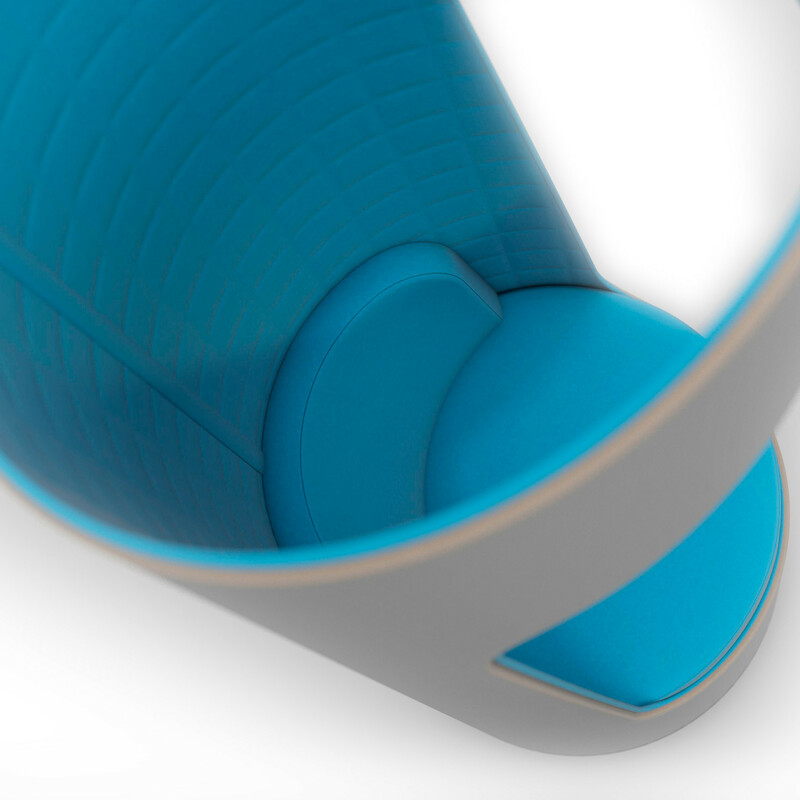 Cega Chairs possess advanced acoustic qualities with its symmetrical tubular form design. 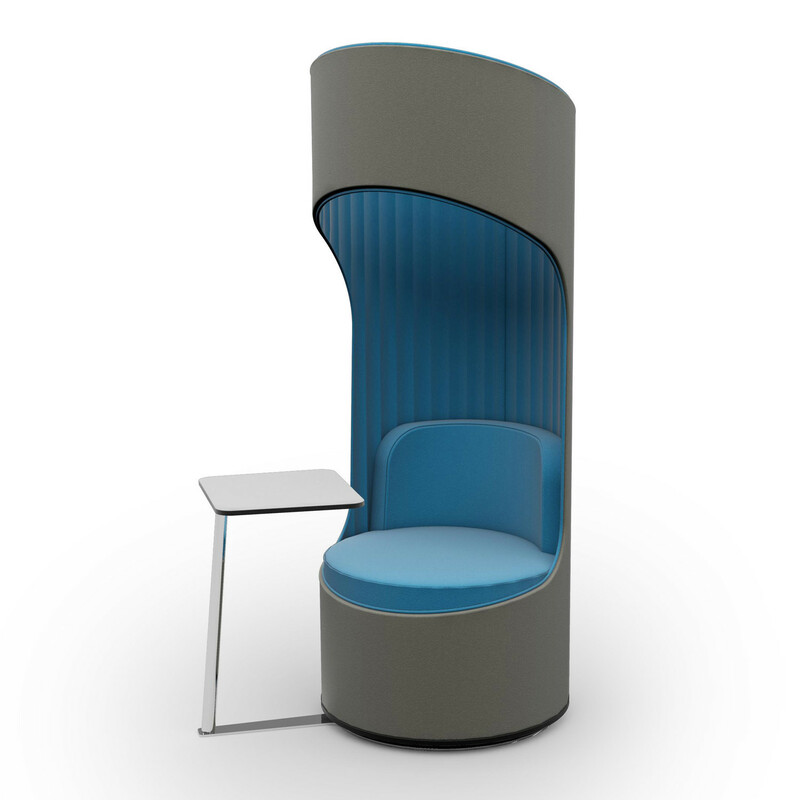 Cega’s unique high back chair design and construction help provide privacy with acoustic sheltering from surrounding environment noises and movement. 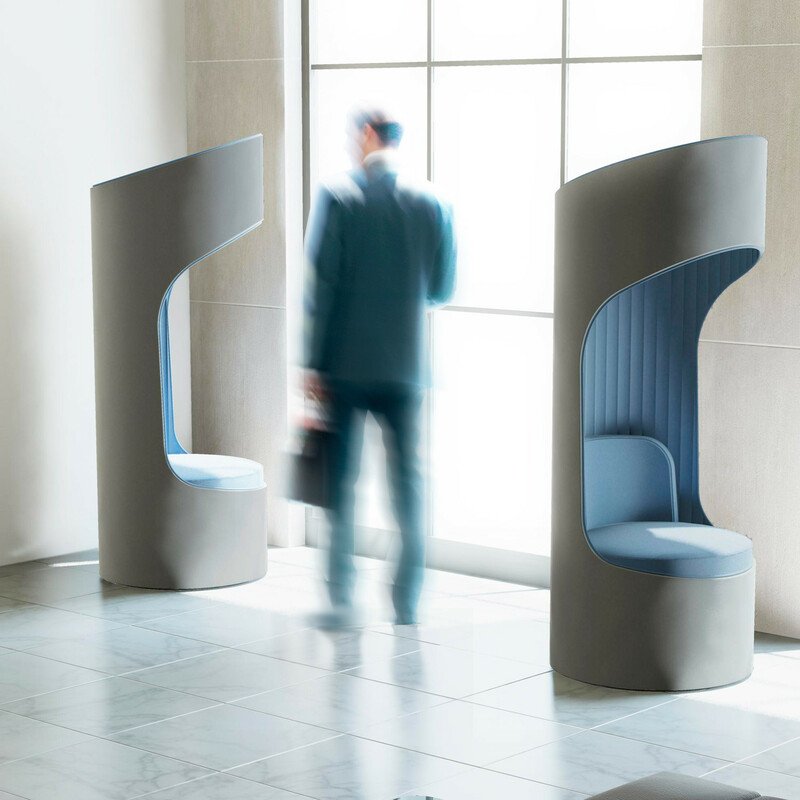 Cega Chair has been intentionally developed to reduce peripheral vision and external noise, whilst the open top structure allows for the correct level of ambient light to pass through the system. 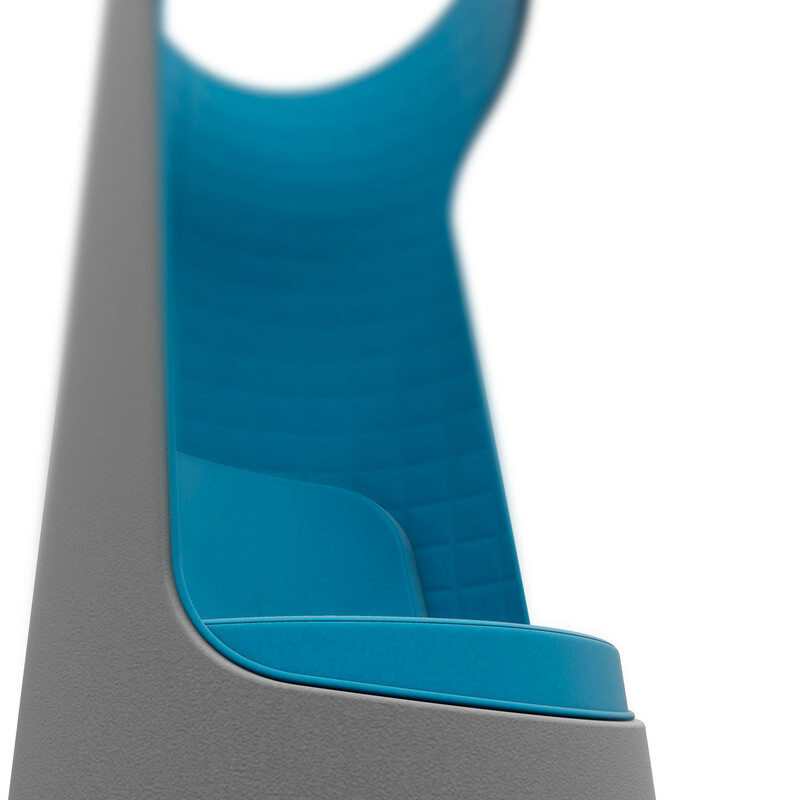 Cega comprises of a profile cut tubular construction that features advanced internal heat welded upholstery. 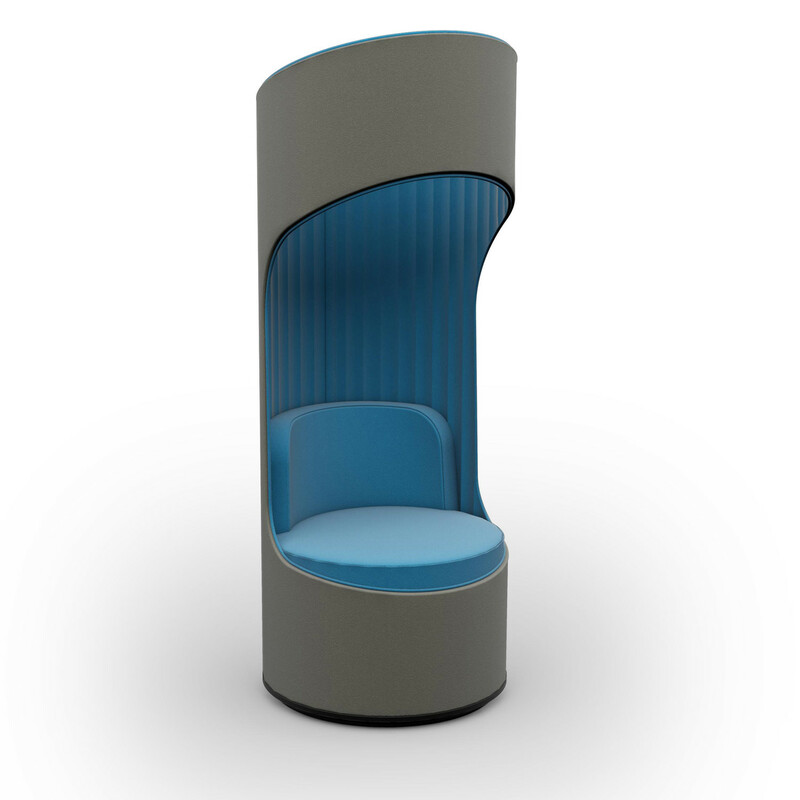 Cega Acoustic Chairs come available in a 360 degree swivel unit for enhanced privacy. 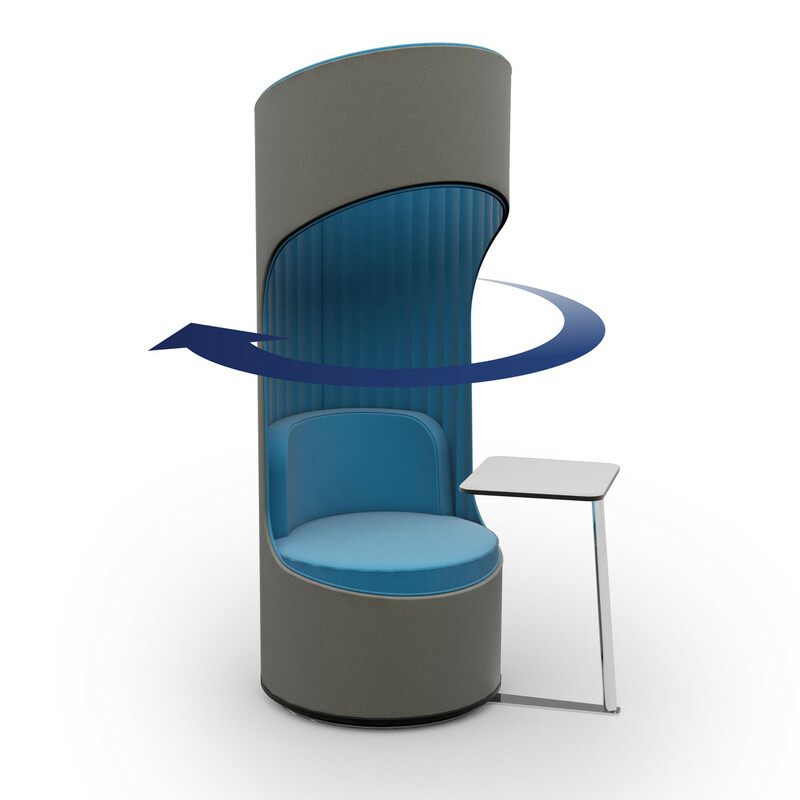 The swivel units are ideal for modern day smart working office environments where touchdown areas and informal meeting areas are required. 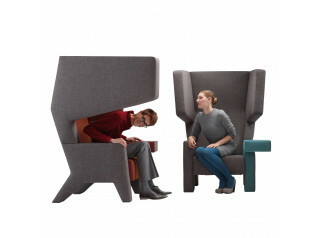 View more fruniture from Boss Design. You are requesting a price for the "Cega Chairs"
To create a new project and add "Cega Chairs" to it please click the button below. 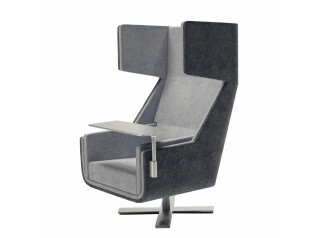 To add "Cega Chairs" to an existing project please select below.